One day... one beautiful sunny Wednesday morning to be quite specific, we were browsing through blogs and admiring how beautiful they are and getting ideas about how we could change our blog. We created our own header and other little details, but we were not completely happy with the finished product. Magic led us to Alexa's blog, she was looking for bloggers in need of a blog design so that she could build her own portfolio. We frantically wrote a comment hoping that we were one of the few that she would choose to work with. Luckily, we were chosen! She was able to put our ideas together into this beauty of a design. Alexa worked super fast, we had the design all done within the next few days. If you are looking to change the look of your blog, we'd advise you to go to her page and see what kind of magic she has in store for you! 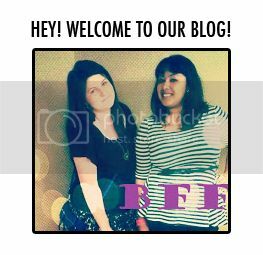 Once again, thank you SO SO much Alexa for making our blog so pretty! Yay! You won my booklove giveaway! I emailed you for mailing info. :) Let me know where to send your book. Congrats! LOVE your makeover! What a great start! You guys are becoming so successful already! LOVE it! 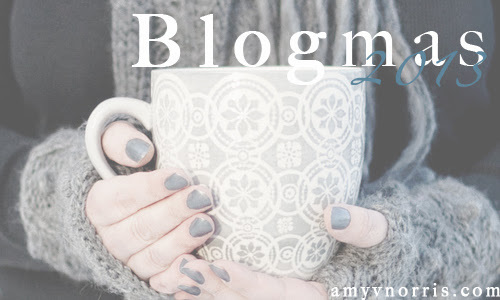 Thanks for featuring me and I'm so glad you like your new blog design!!! followed back on GFC and BL!